Before travelling to Tanzania, the french HipHop team from Marseille collected music equipment for the partners of the Safari ya HipHop, Afro French Connection project: Okoa Mtaa Foundation and UAACC. Thank you / Merci to everyone who contributed to this charity. 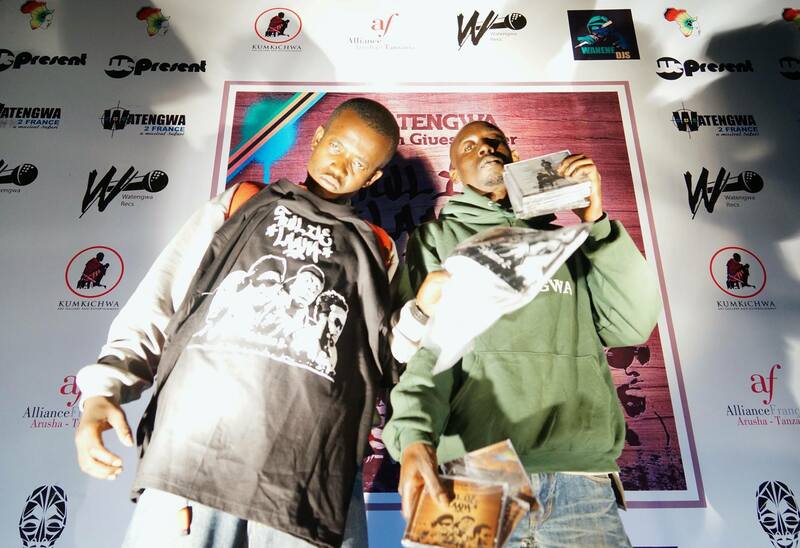 JCB and Dwee from the tanzanian crew Watengwa are preparing a new EP, named Turu Juu Ya Ngeu, with 7 tracks all recorded in France. Sikia (which means “listen”) is the first track from the upcoming EP. The video was shot in Marseile, France and the track has been produced by the frenchh producer Orkim. Tanzania meets Kenya in Marseille, France, for this unique hot collab!! 1st track from the coming album “Safari ya HipHop”. 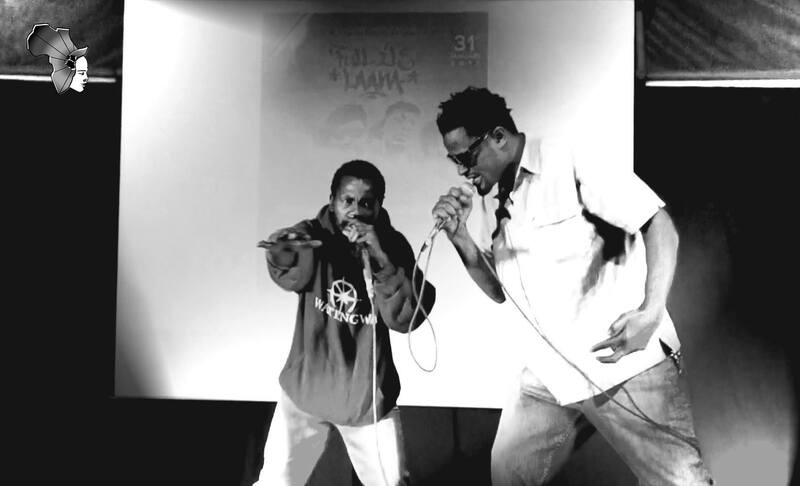 Tanzanian MCs Frost and Dwee are featuring with the Kenyan Femcee Tina Mweni during their tour in France. 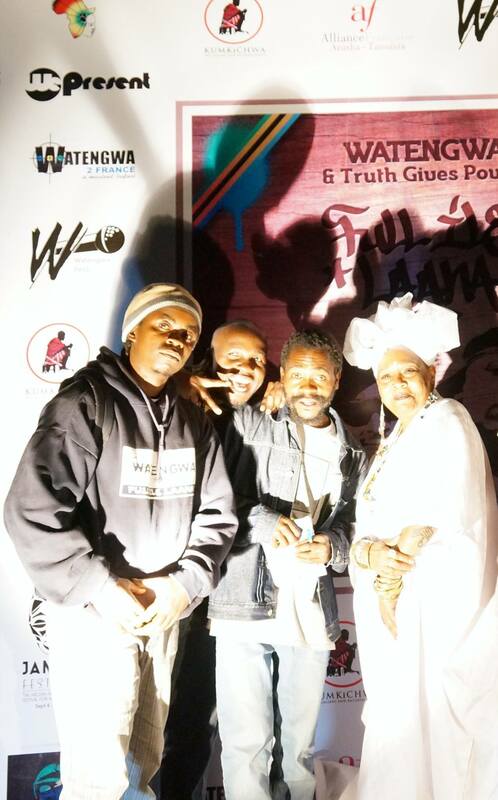 The 2015 program went very good, this year East African artists participating were: Dwee & JCB (Tanzania) from Watengwa, Tina Mweni (Kenya/Denmark) and Frost & DJ AZ (Tanzania) from TGP. Thank you to every one who participated! To stay in touch and see how you can contribute or be part of the next program, please contact us at this address wepresent.earu@gmail.com. 3 shows: Festiv’al Arrach in Cergy, Dar Lamifa in Marseille and Espace Julien in Marseille. 3 radio interviews: Radio Grenouille (Flavor of the month, DJ PH), Radio Galère (Sam & Sam), Radio Cave Carli (Julien Valnet & Edouard Hartigan). 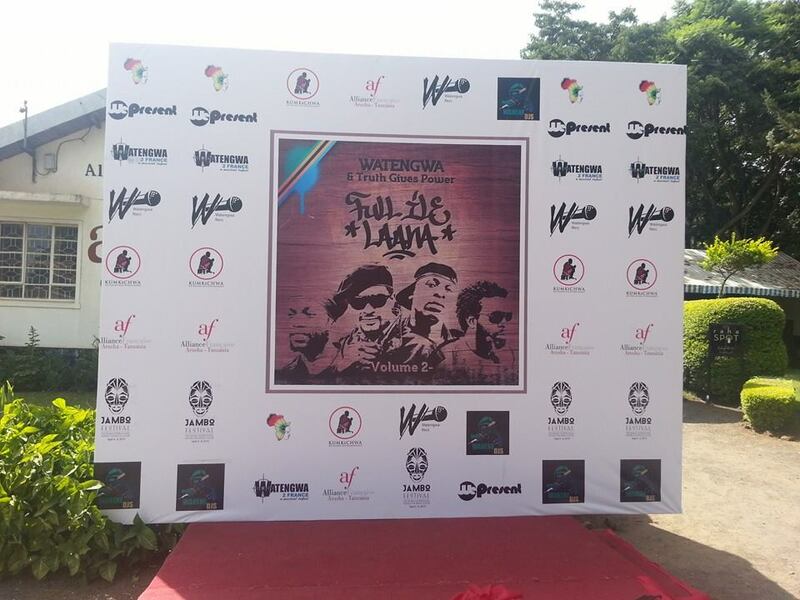 – Album Safari ya Hiphop: Watengwa ft Tina Mweni, Frost TGP, Rawbarz Wenyeji, Boss One and more. – EP Watengwa (JCB & Dwee) – Turu Juu Ya Ngeu. – Album of Dwee (Watengwa) – Umoja Kidunia. Shooting of 6 video clips. Short documentary by Zack Jama (Canada) featuring members of East Africa Rise Up Project from Arusha, Tanzania. 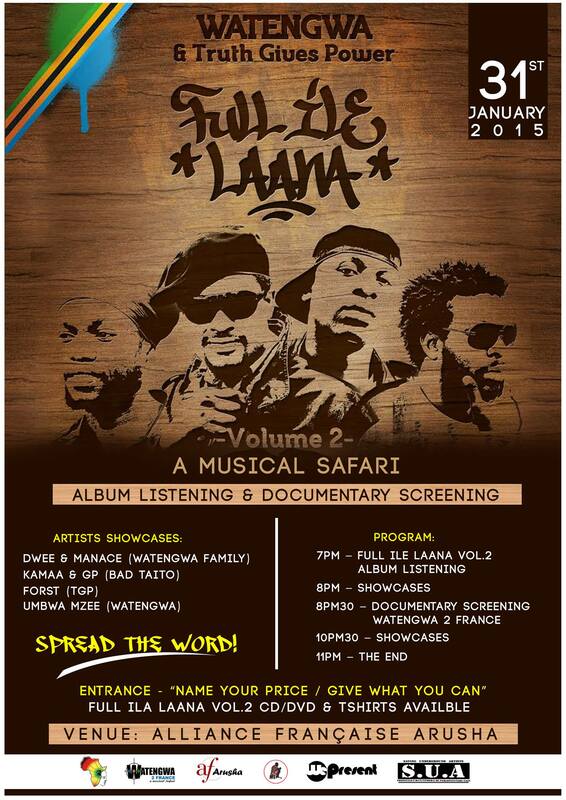 Release of Full Ile Laana Vol.2 album CD/DVD at Alliance Française Arusha, 31 of January 2015. East Africa Rise Up presents the new mixtape mixed by the french deejay DJ PH. 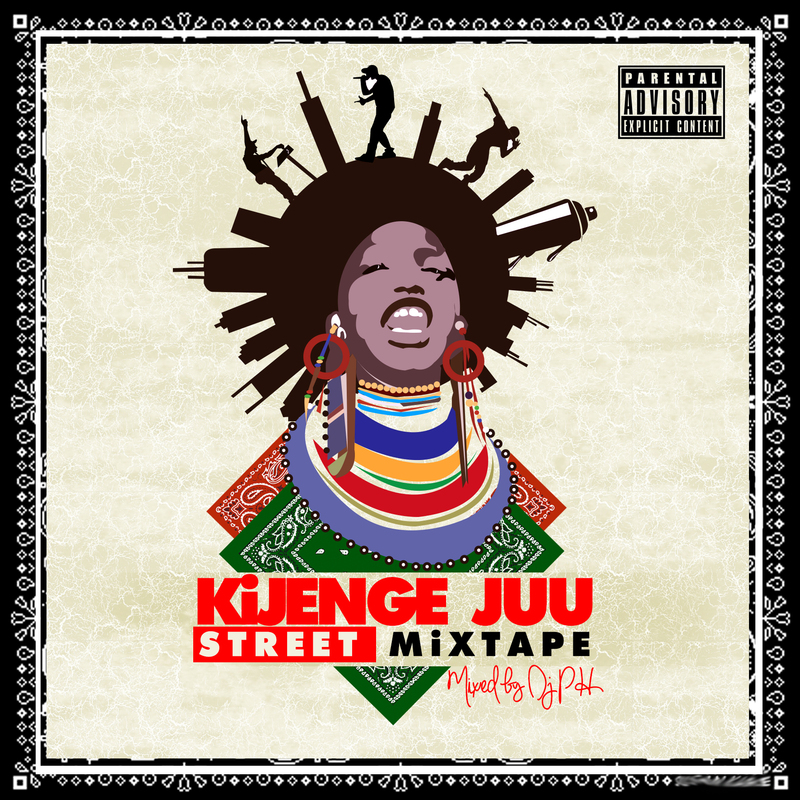 Kijenge Juu is a street, a slum actualy, in Arusha, Tanzania, famous for all the Hip-Hop talents who live there or have been revealed there, especially through the studio Watengwa Recs who is helping talented youth since 2001. 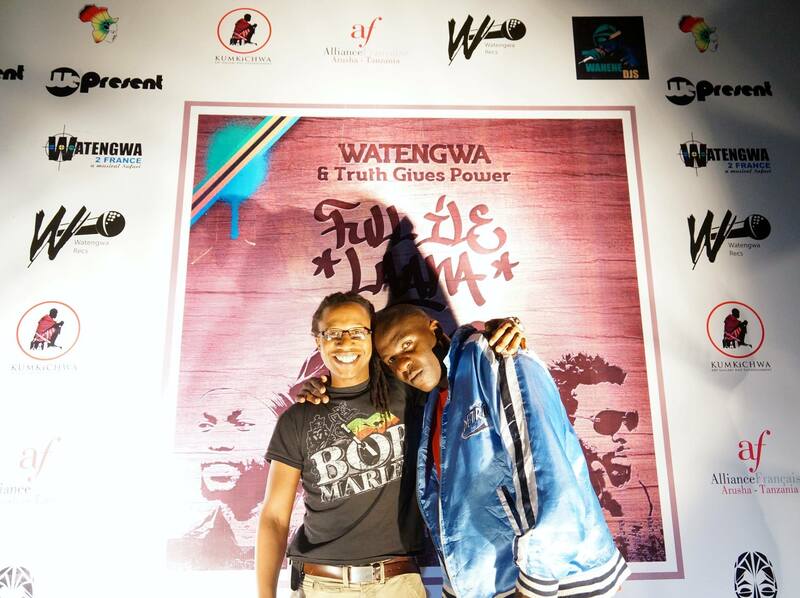 All tracks have been recorded in Watengwa Recs in 2012 and 2013 with Daz Naledge as producer. We have been through lot of issues during this period, especially with power cuts, computer crashes, etc. 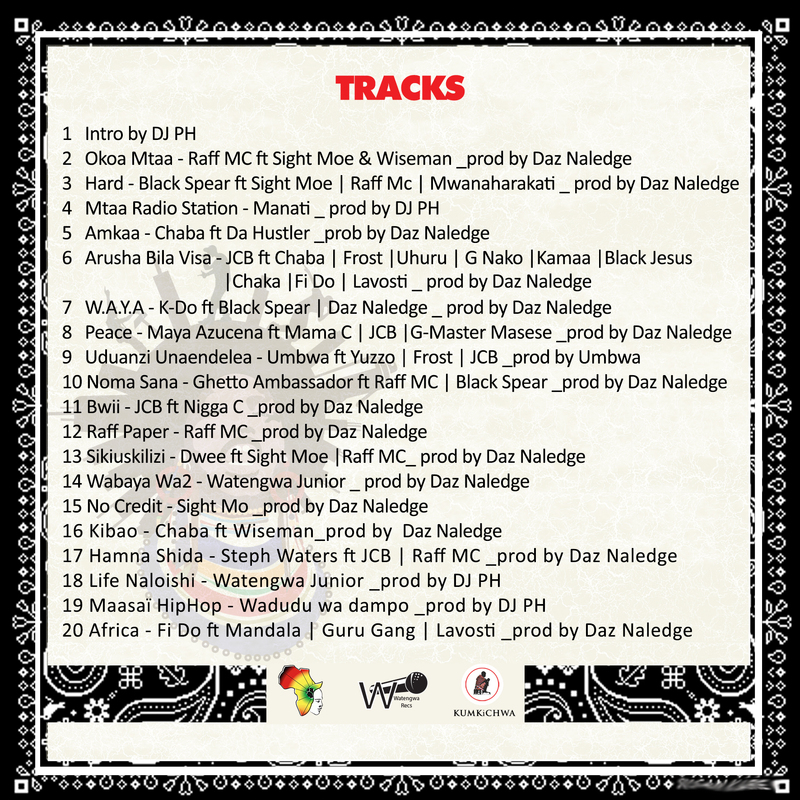 So we are very happy to be able today to present this mixtape to you in order to help all this talent. Most of this MCs are living a real struggle but they are still trying to make a difference in their community through music. This mixtape is a tribute to all artists who are in this situation. 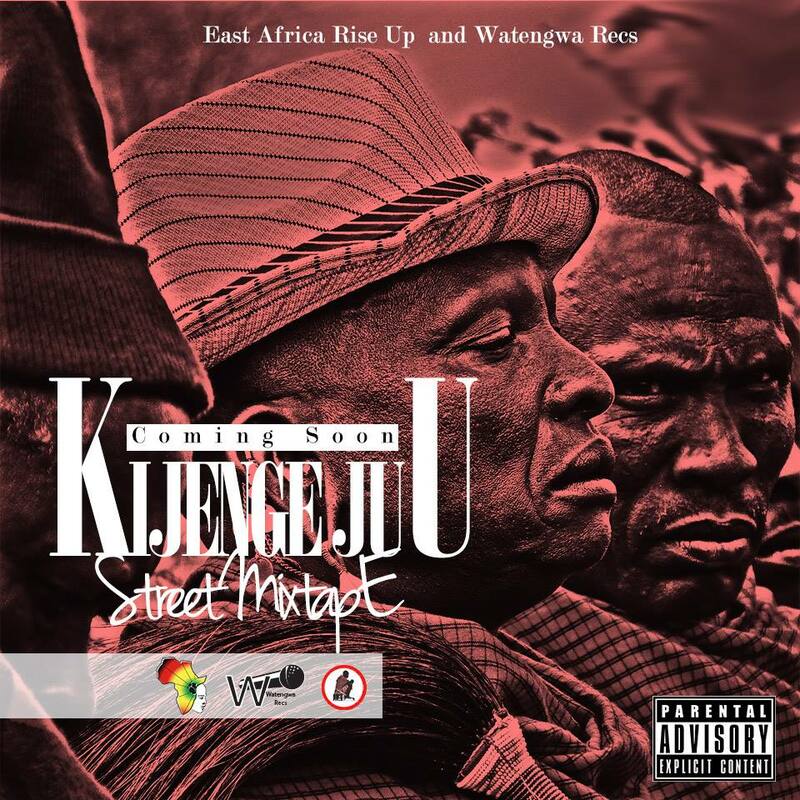 Lets meet in another mixtape where we will present another legendary hood from East Africa!